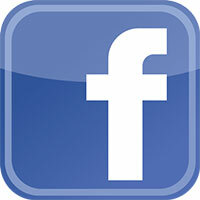 Leave Your Feedback at Our Facebook Page! 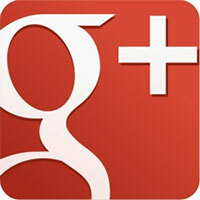 Leave Your Feedback at Our Google+ Page! 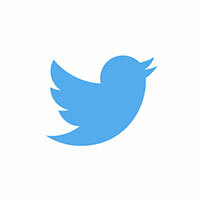 Leave Your Feedback at Our Twitter Page! 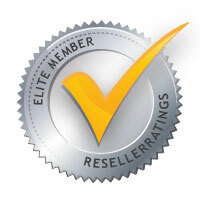 Leave Your Feedback at Our Reseller Rating Page! 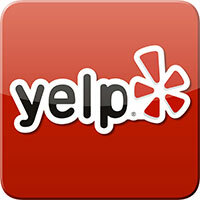 Leave Your Feedback at Our Yelp Page!